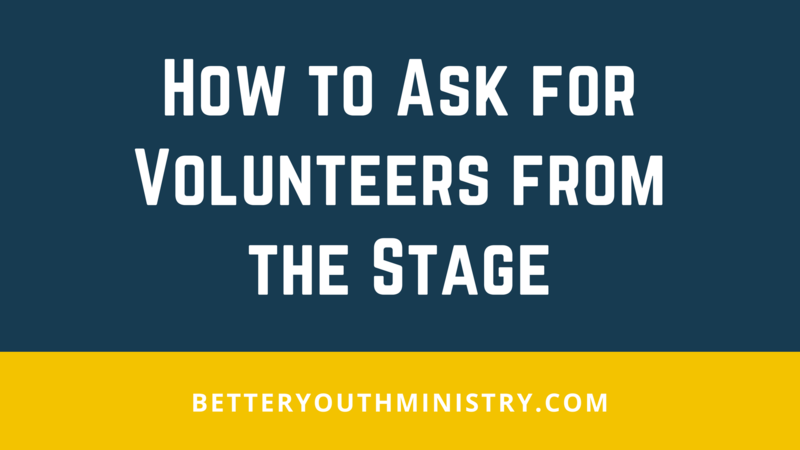 Some people say that asking for volunteers from the stage isn’t a good idea because it seems desperate. I disagree. 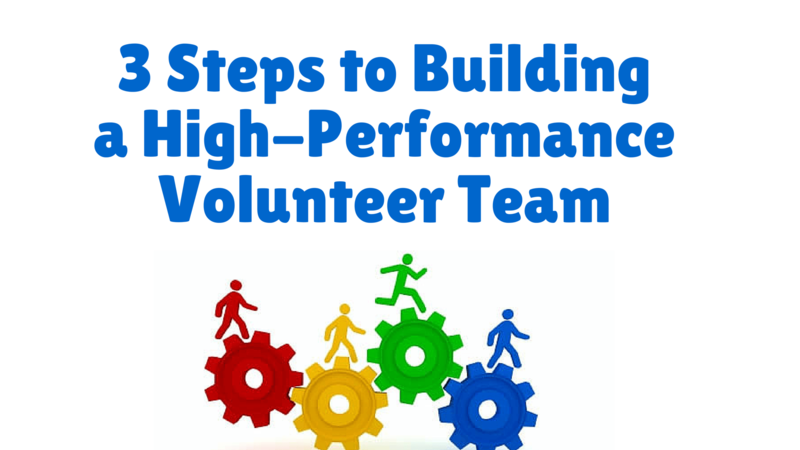 If it’s done well, it can bring you a lot of new volunteers. Mistakes. You’ve made them. I’ve made them. Everyone makes mistakes. Mistakes aren’t bad unless you don’t learn from them. 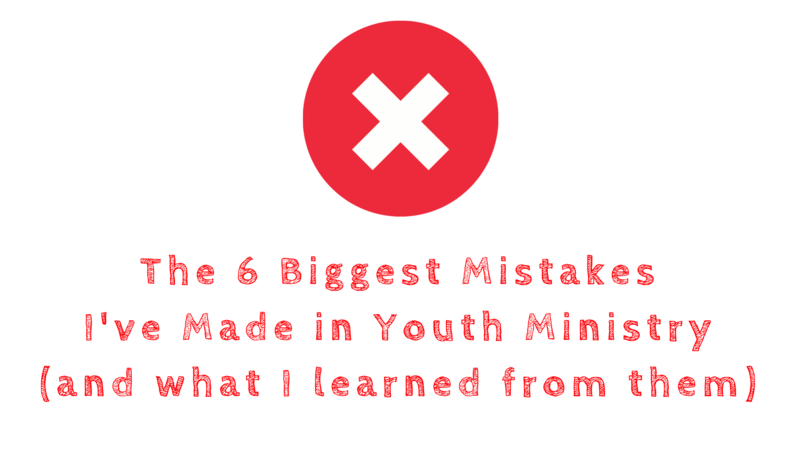 These are the 6 biggest mistakes I’ve made in youth ministry. 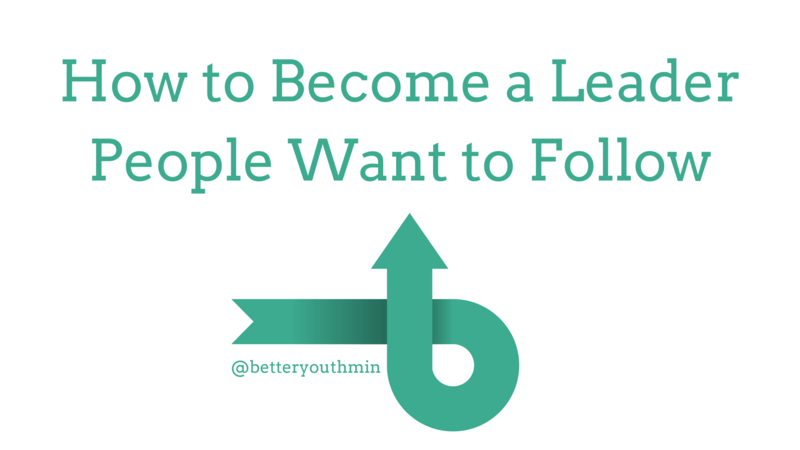 If you want to become a leader that people want to follow, the results are in. These are the traits that people are looking for in a leader. 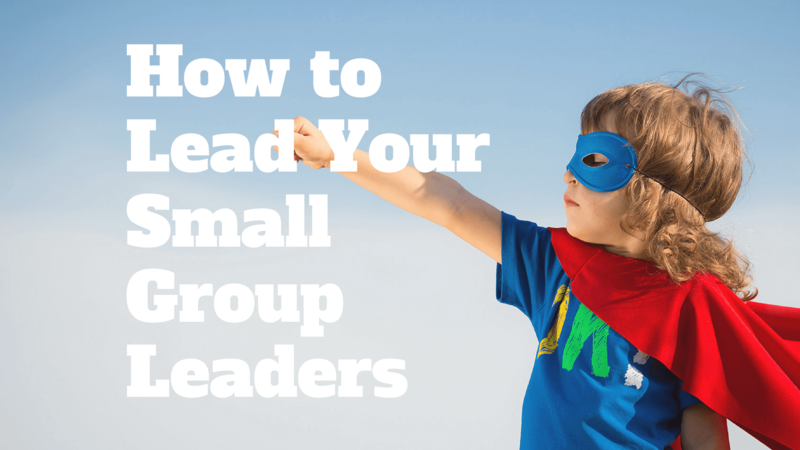 The success of your ministry rises and falls on your small group leaders. 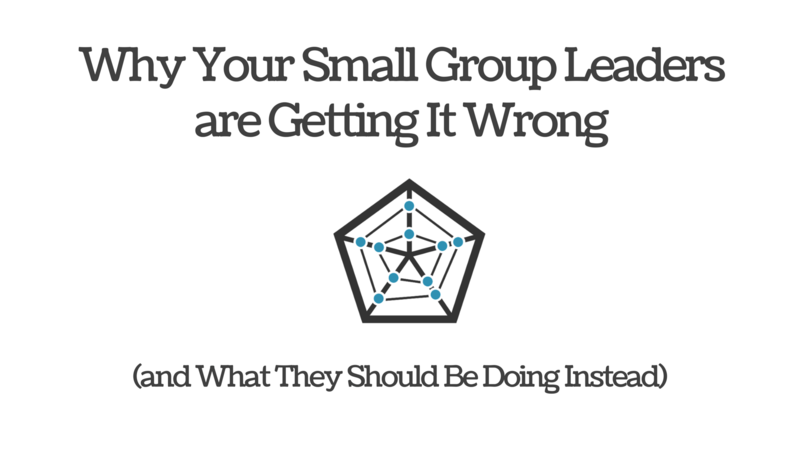 If you want good small group leaders, you need to clearly explain the expectations, give them support, and offer encouragement. 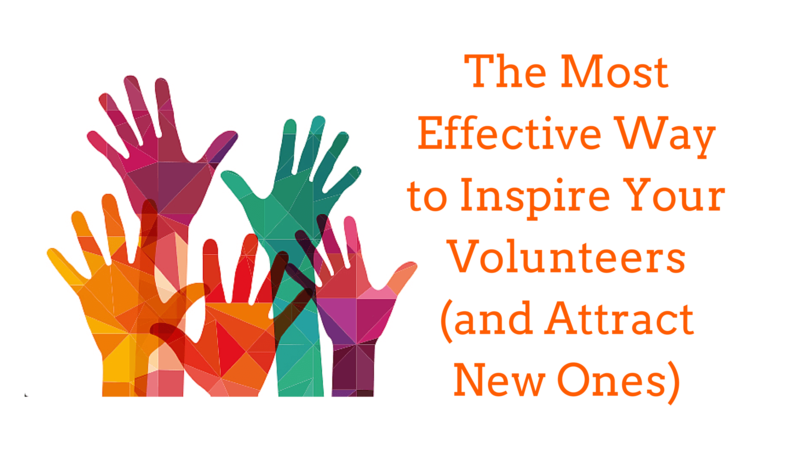 If you want to inspire your volunteers and attract new ones, then you need to highlight the stories of the ones who are making a difference. 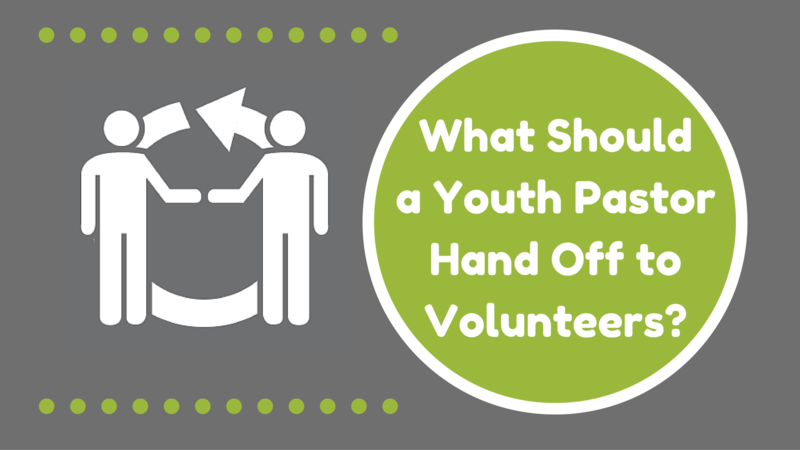 What Should a Youth Pastor Hand Off to Volunteers? 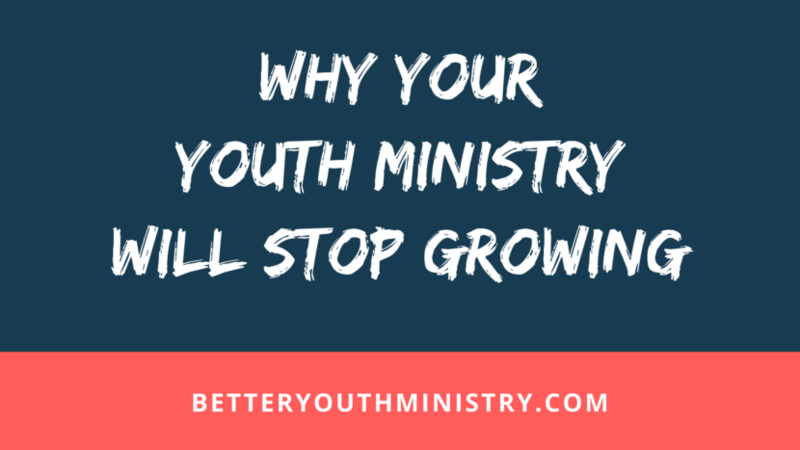 To be effective in youth ministry over the long haul, you can’t do everything by yourself. You need volunteers around you to share the load. 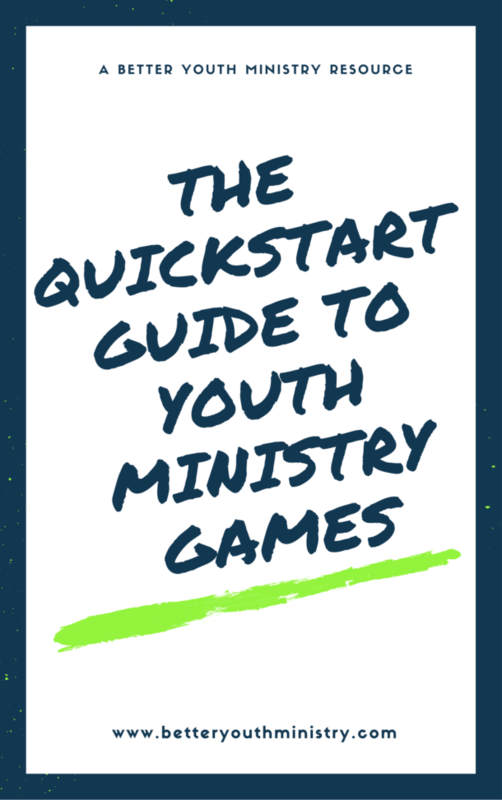 What should you hand off to them? You try to get your adult volunteers to jump in and sit with the students, but they just stand against the back wall. 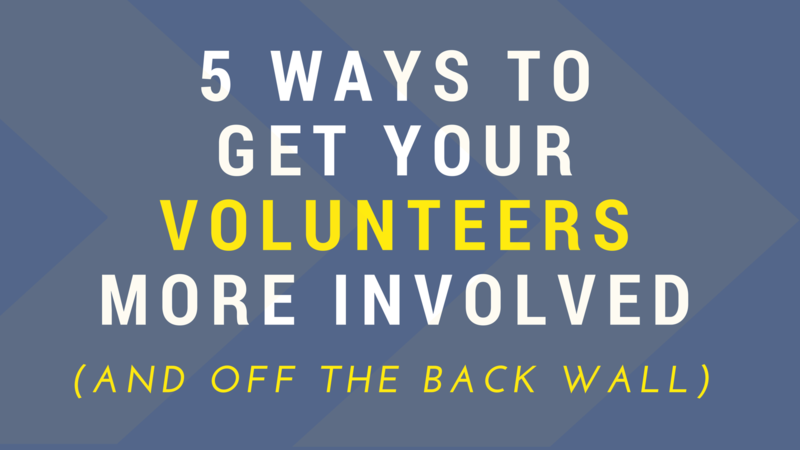 In this post, I give you 5 ways to get your volunteers more involved.